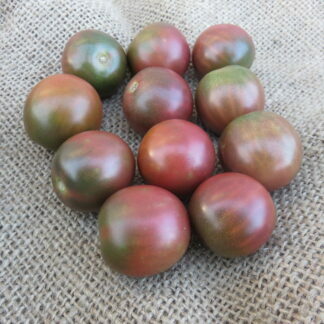 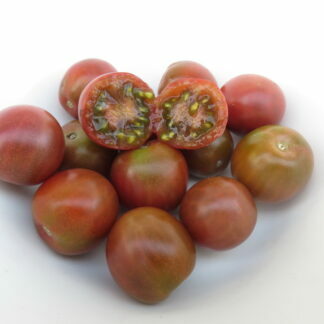 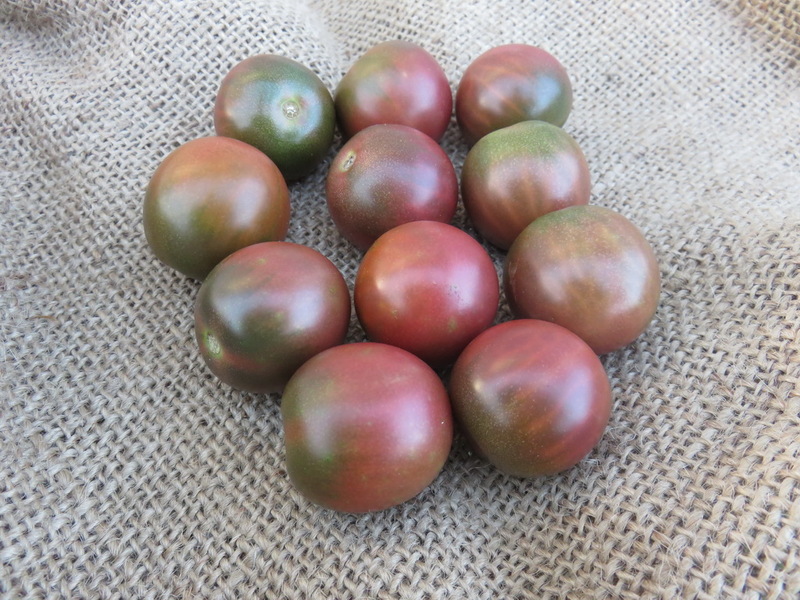 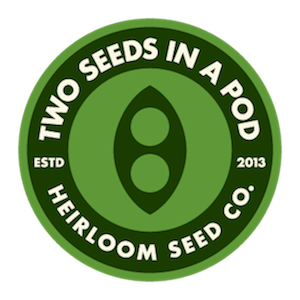 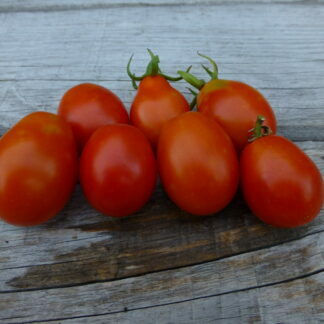 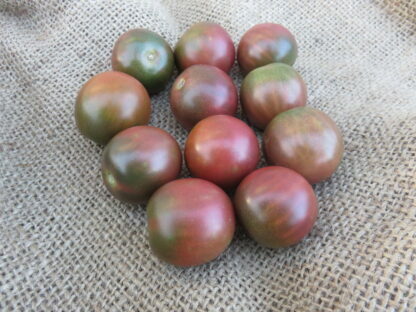 Chocolate Cherry is another very productive purple cherry tomato. 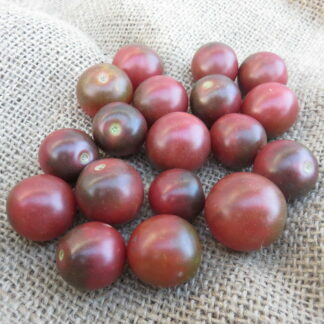 Large cherries are generally around 1″ across. 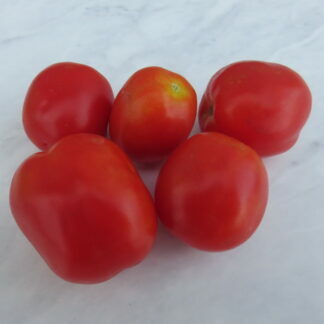 Flavor is more on the acidic side.